A diamond in Diamond Valley! 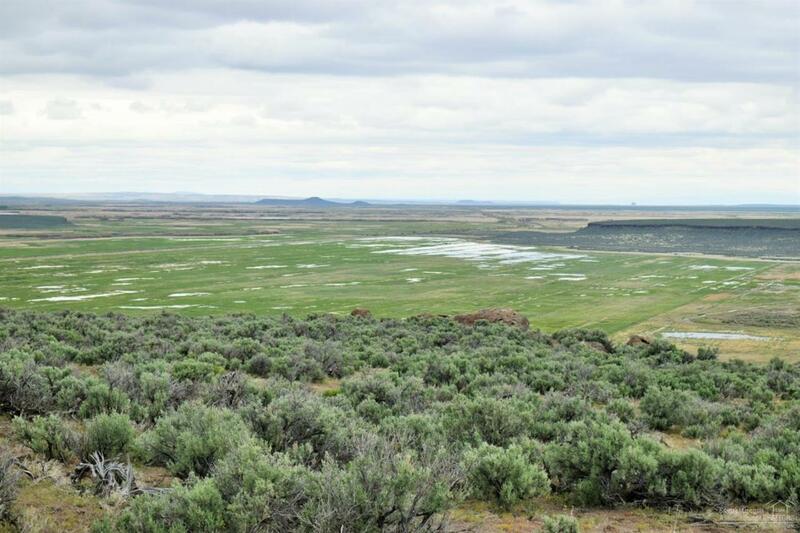 This is a recreational dream property located 42 miles South of Burns, OR. 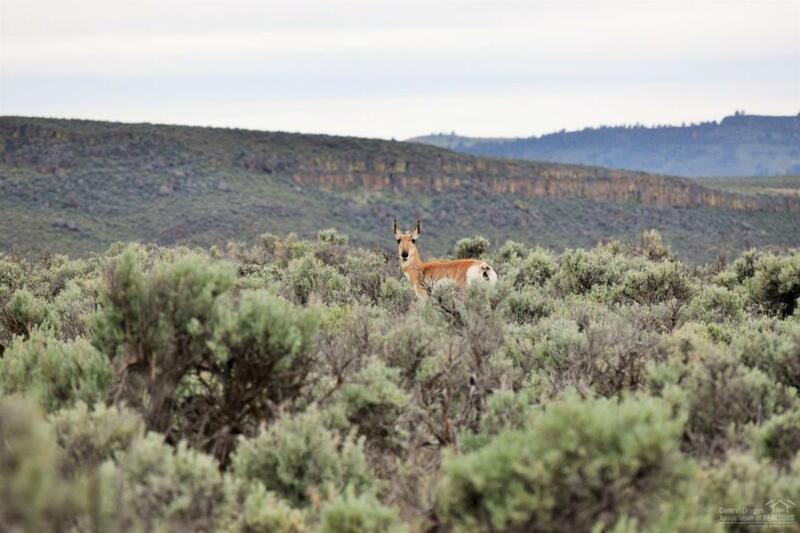 Bordered by the Malhuer National Wildlife Refuge, The Steens Mountain Cooperative Management and BLM. The opportunities to experience hunting, fishing, bird watching, sightseeing and hiking are endless. Enjoy the quiet tranquility that can only be experienced from your own piece of land. 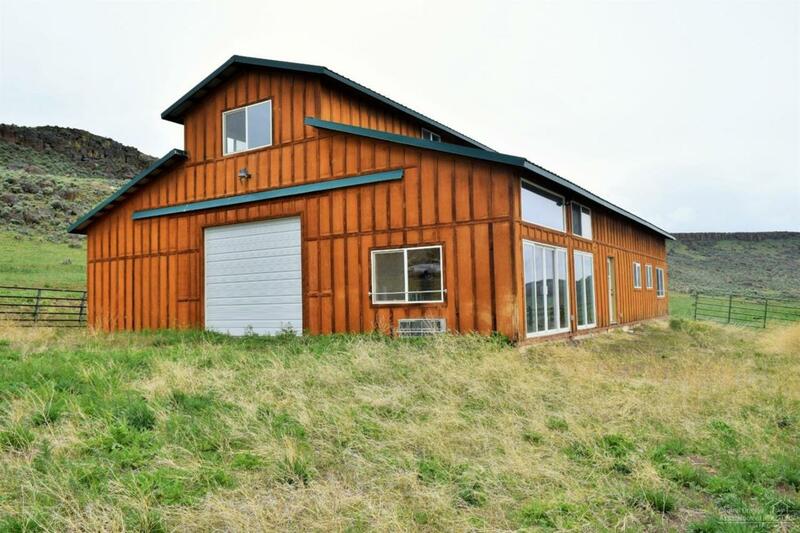 Stay in the custom barn that has a one bedroom, bath apartment with kitchenette and living room along with a well-lit, roomy art studio and sizable tack room. There's also a 1976 manufactured home with 3 bedrooms, 1 baths and a tip out that the current owner stays in. Improvements include a set of working corrals, machine shed and two outbuildings for storage, etc. There are two wells on the property for domestic/stock use and one of the wells has been developed as a wet area for wildlife. 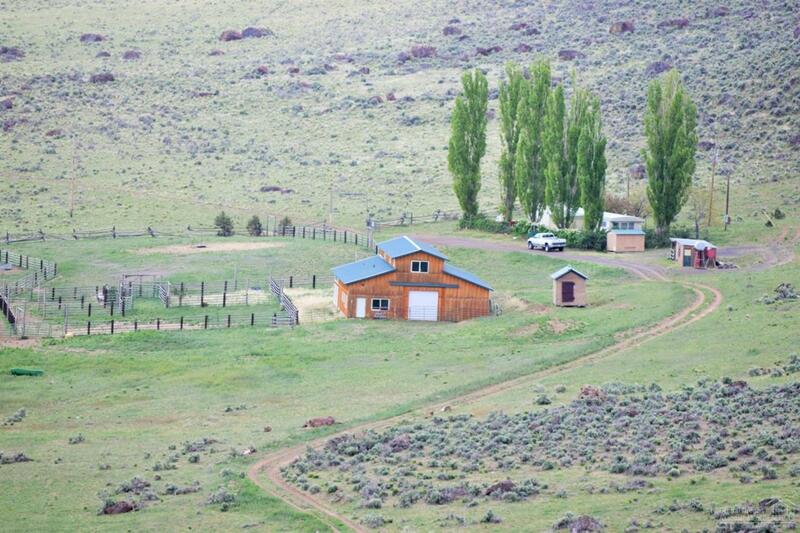 Property is fenced/cross fenced and is currently leased for grazing rodeo stock.